we are the browns: a birthday. 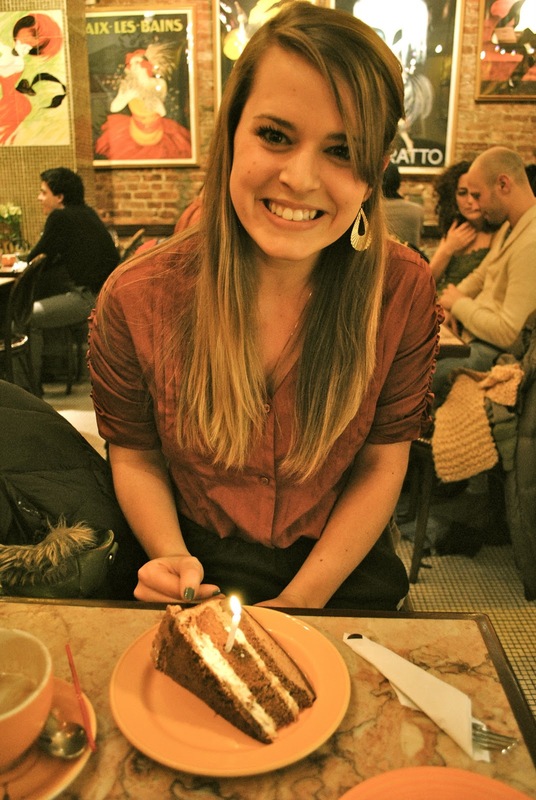 my 23rd birthday was spent brunching in the west village, shopping at chelsea market, and eating cake for dinner at cafe lalo, where i made a wish and blew out a candle to"happy birthday, baby." thank you, dear family and friends! you made the day so special. Alexa!! You're so cute! Isn't 23 a great age? I wanted to come and help bring you into the best age ever. It sounds like it was a perfect day, which is just what you deserved! 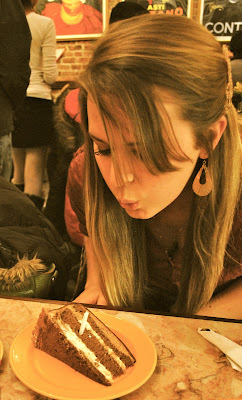 Happy happy happy birthday!!! I think birthdays are the best holidays ever. I just love having a day dedicated to me. (Is that selfish? So be it.) Your birthday looks like it was fantastic. So glad I could be a part of your celebrations! I am so happy you had such a wonderful day! I will second Joanna! You deserved it! Enjoy the rest of your "Birthday Week"! You look beautiful! Sounds like a fun birthday!